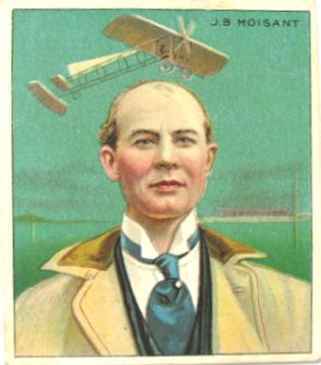 John Moisant Four of the early aviators (John Moisant, Ralph Johnstone, Arch Hoxsey and Charles Hamilton) were among the celebrities pictured on early tobacco cards that were distibuted with packs of cigarettes in 1910 and 1911. The cards were called Champion Athletes and Prizefighters and competed with the baseball cards of the day. ONLINE RESOURCES If you search for "John Moisant", using the Google search engine, (8-22-05), you will find about 329 links! 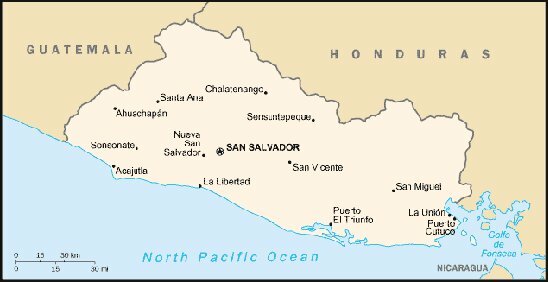 Wikipedia, the free encyclopedia This page on the Wikipedia website offers a concise revue of his life and career. It boasts of many links to other sites for those who want more comprehensive information on any of the subjects which are listed. You can access the page by clicking on the title above. 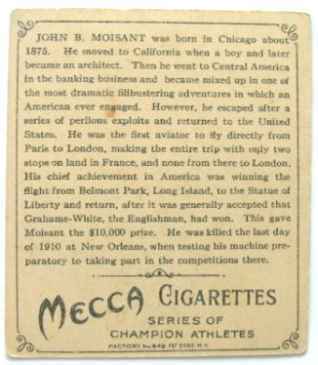 John Moisant This page on the U.S. Centennial of Lfight Commission website offers a quite complete revue of his life. 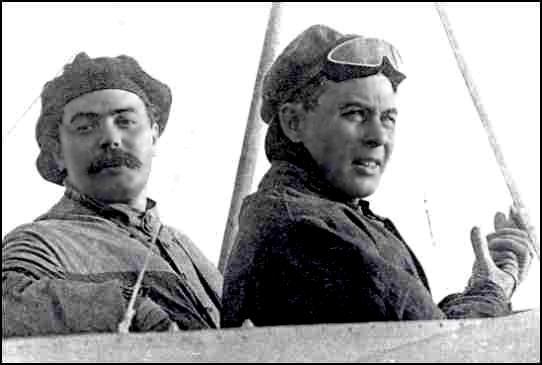 It is illustrated with two unique photographs which were taken on the occasion of the Statue of Liberty race during the Belmont Air Show on October 30, 1910. You can access the page by clicking on the title above. By Roy Barnes I was alerted to this unique website by my friend Dave Lam. On the Gonomad.com website, it offers the story of how the Louis Armstrong New Orleans International Airport got its code designation, "MSY." I have extracted the relevant article from the page for your convenience. "MSY: Last, and certainly the best airport code story of all is the three letter code designation of the Louis Armstrong New Orleans International Airport. 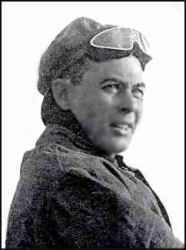 On the last day of 1910, John Moisant, the first person to build and fly a plane with an all metal frame, and the first pilot to fly over the English Channel with a passenger and an animal, died of a broken neck after he was thrown out of his nose-diving aircraft at the current location of New Orleans’ major airport. Stock yards for cattle were later put on the land where Moisant met his fate. 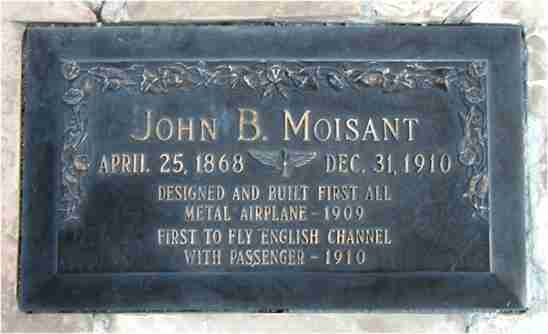 The owners wanted to honor John Moisant, so they called the stock yards the Moisant Stock Yards, or MSY for short. The city of New Orleans later bought the stock yards for airfield construction and named the completed project Moisant Field. In 1962, Moisant Field was renamed New Orleans International Airport, but the stock yards’ designation still remains to this very day, and that’s no bull!" If time permits, I suggest that you click on the title above and enjoy the other codes on the page which include ORD, CVG, PIE, GEG, (Harold Geiger), MCO, IAD, DCA, EYW, PHF, PDX, LAX, SRQ, and CYS.